Barbara's Art, Antiques and Collectibles shop is an amazing display of items of the past. 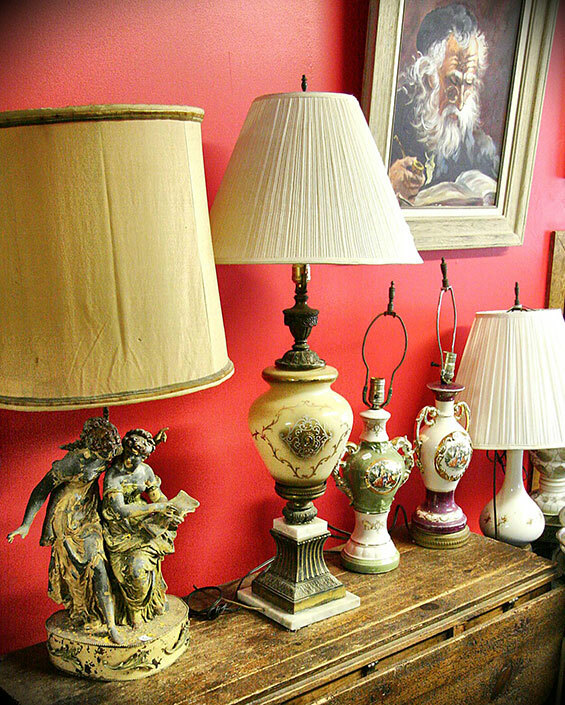 The Twilight Lodge's onsite shop, Barbara's Art, Antiques and Collectibles features an eclectic collection of the innkeeper's quality Antiques & Art, Vintage Collectibles and Jewelry items from around the world. Check out our photo gallery on Facebook.